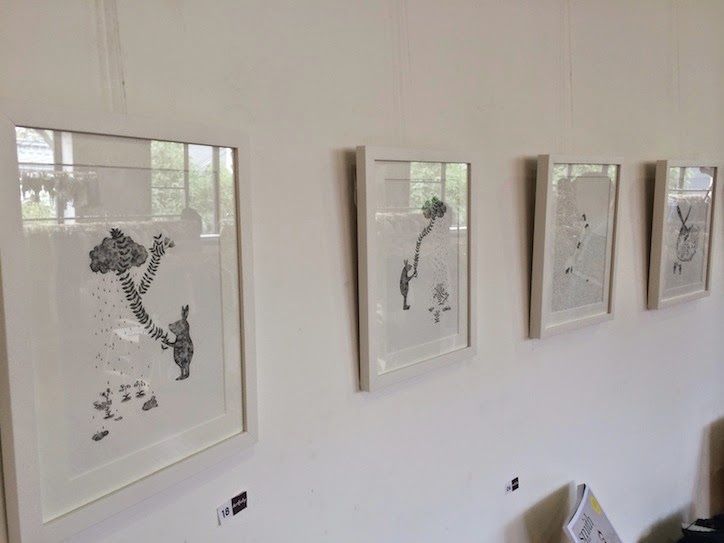 Smoky Bunny: Recent exhibition and thoughts on reproducing works. Recent exhibition and thoughts on reproducing works. So let's catch up. 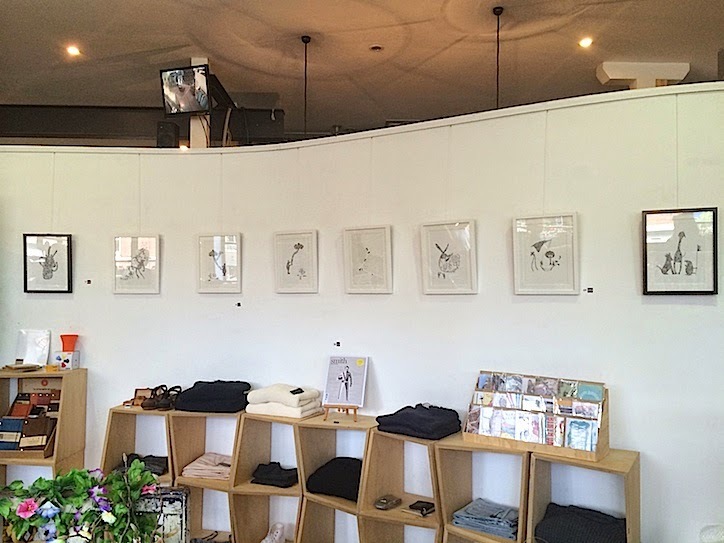 Here's a couple of images from my recent group exhibition "Black and While"at cute little store in Surry Hills called Somedays which closed two weeks ago. Thank you for those who came to the show!